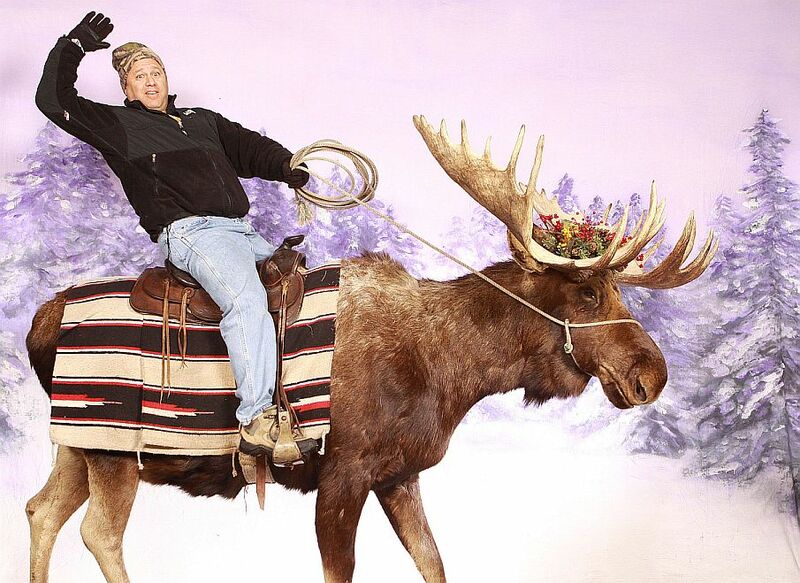 When I told my friends I was going to take a trip to Anchorage, Alaska just before Christmas they thought I was insane. The prevailing thought was why go when its so cold and dreary when you can go in the spring or summer and have some manner of warmth and plenty of sun. Well, I have never been one for taking the easy route to anything and travel usually takes me on the road less taken, and as Robert Frost rightly stated, that has made all the difference. Lets get one thing straight, I am not a glutton for punishment so I did do my share of homework for this trip and acquired a friend or two in the area over the years so my trip was thought out carefully. Here is what I discovered. Firstly the flight from my home in South Florida, despite being as geographically unpleasant as you can get, (figure anywhere from 12-16 hours for the entire trip) was not as bad as I had thought. I was able to cash in some frequent flyer miles and actually got a flight that was cheaper than my usual flights for hunting and fishing in Minnesota and Wisconsin. I also realized that Wisconsin seemed to be a heck of a lot colder to me than Anchorage, but I’m sure that can change at anytime, but I feel its close, and preparing one is the same as preparing for the other. I was also able to track down decent arrival and departure times at both ends so I wouldn’t be asking friends to pick up and deliver at the airports in the wee hours of the night. Rental cars are always an option but I was doing this on the cheap as a scouting mission and had my friend play tour guide. Always try to get a local to show you around as it can make a great deal of difference in what and how you see the sights. Being a member of a hotel rewards club is a big plus too as I had a VIP room at the Sheraton in Anchorage for the cost of much less expensive hotel. In the winter you must remember that you are limited to about 5 hours of daylight and much of the time it is fairly gray. This did not stop me in the slightest as I made the most of what light I had for hiking and sightseeing and used the darker hours for enjoying some of Alaska’s fine dinning and local flavor. I did find Anchorage to be a bit dreary this time of year but I did not travel 4000 miles to go to a mall or sit around the hotel bar. I will say that waking up every morning at 3am thinking I was on Miami time and then sitting near the window from 8am till about 11am wondering why the sun wasn’t coming up was not a great use of my time. There are some great places within 45 minutes to an hour of Anchorage that are incredibly pretty and worth the trip evening in the dark days of winter. Taking a run along the Tony Knowles Coastal Trail is great anytime of the year and aside from the views of Cook Inlet there is some amazing tidal action pushing ice around is worth the effort. 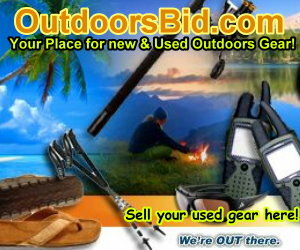 If you are on your own without the benefit of a local these are all places that are easy to find. On the old Seward Highway on the way for cocktails at the Ski Resort of Alyeska there are some incredible views from Beluga Point, even when there are no whales passing by it is a great spot to just take in the beauty that is Alaska. 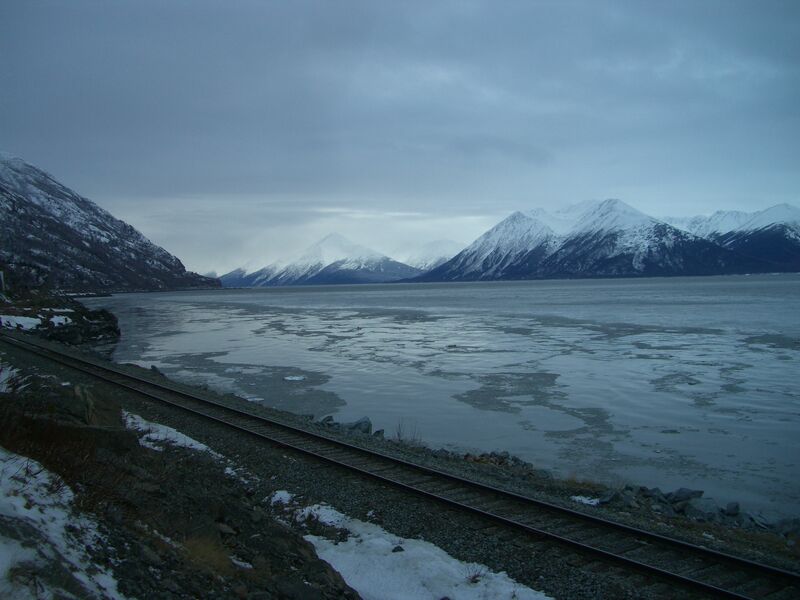 This is about 7 miles south of Anchorage. 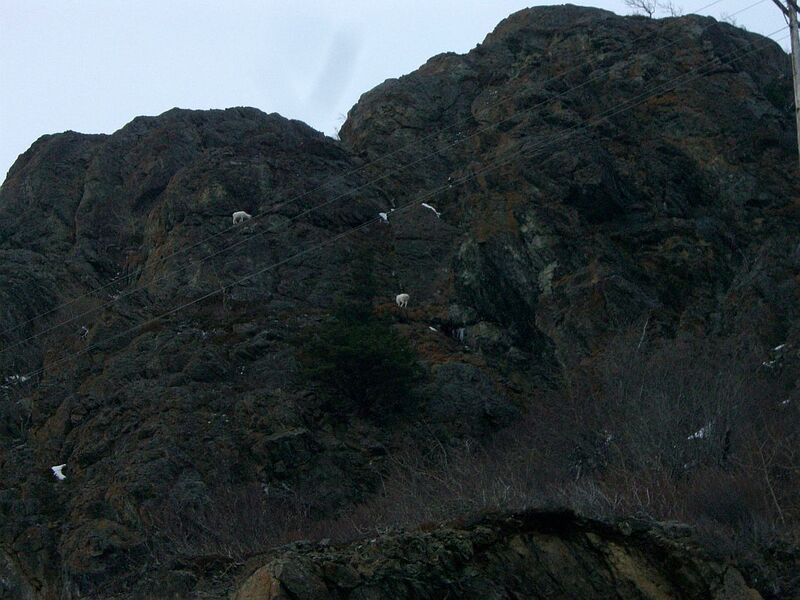 Keep your eyes peeled to the rocks along the highway, as I was lucky enough to see 5 Dall sheep just foraging around about 150 yards away. Again, this is just a short trip from downtown Anchorage and beautiful even in the winter. Also not far from Anchorage is a great hiking area known as Flattop Mountain located in Chugach state park and featuring panoramic views of Anchorage, and the surround areas. Although it may be a great spring and summer hike, it loses none of its beauty in the winter and is among Alaska’s most climbed mountains. If you don’t mind driving a bit further you can venture to an area know as Hatcher Pass, found close to the cities of Palmer and Wasilla. Hatcher Pass is know for at one time and to an extent currently active gold mining area, but during my trip the snow covered most of those sites and was taken over by skiers, snowboards and other using this are for winter recreation when I was there. Snow shoes or cross country skis were definitely the order of the day for my trip Also in the area is the Matanuska Valley Moose Range, so keep your eyes open for Moose and other views of incredible wildlife. During the darker periods of the day I concentrated on enjoying some of the local cuisine and was able to add some much needed calories by means of Pizza at the Moose’s Tooth Brewery, See a movie after dinner at the Bear’s Tooth theater pub and grill, and when a vehicle wasn’t available I took the 7 block walk from my hotel (Sheraton) to enjoy some food and music at Humpy’s Great Alaskan Alehouse. The bottom line is that if you account for potential weather conditions and have an idea of the things you want to see and do, you can do it, and I did this in just 6 days! It should also be noted that just because the lakes have iced over, it doesn’t mean that fishing is out of the question. Ice fishing with a friend or a guide that lives in the area year round would be happy to take you on to the frozen water for some incredible angling experiences. I met some wonderful people via Face Book and the Alaska Fishing Club where you can meet guides and just others who won’t let the dropping temperatures and a bit of snow stop them from pursuing their passions. 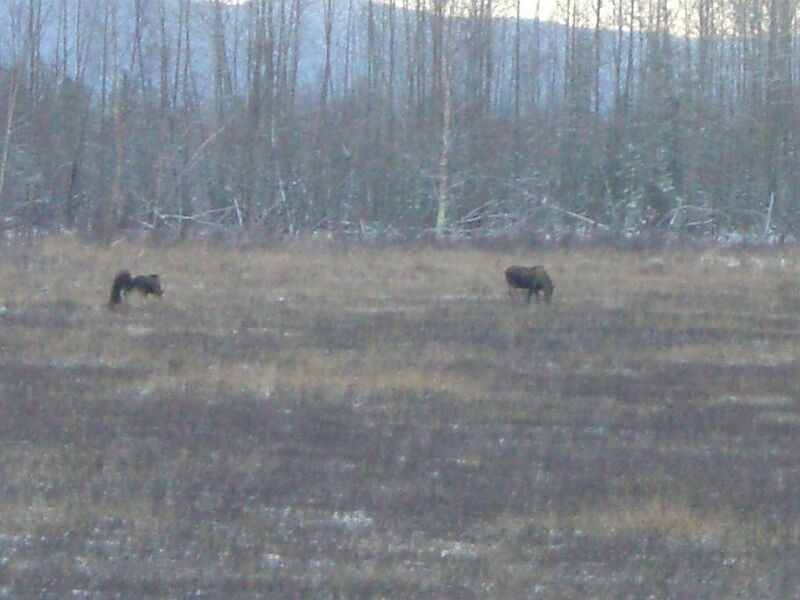 Alaska in the winter isn’t just for the locals anymore! » Hiking, Travel » Visiting Alaska in the Winter! 2 Responses to Visiting Alaska in the Winter! The only problem I can think of is getting from Canada to any of the bigger cities in AK. The roads in the outter areas can be difficult. But once in the cities its not a problem. Like anything else, prepare and watch the weather. Thanks for the info! I can’t believe how much cheaper it is in the winter.